Vassiliy Pivtsov will be the expedition leader. The 42-year-old Kazakh has scaled all 14 eight-thousanders. 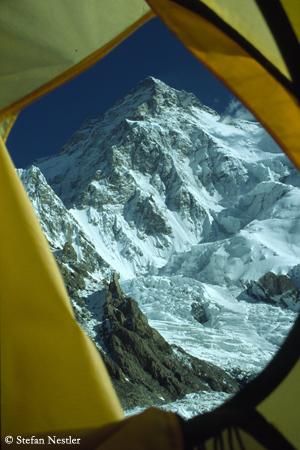 In August 2011, he completed his collection on K2: Along with his compatriot Maxut Zhumayev, the Polish Darek Zaluski and the Austrian Gerlinde Kaltenbrunner, he reached the summit via the rarely climbed North Pillar route on the Chinese side of the mountain. 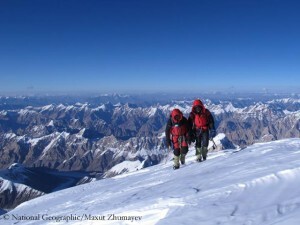 Zhumayev and Kaltenbrunner also completed their eight-thousander collections at that time; they had forgone bottled oxygen on all their climbs. 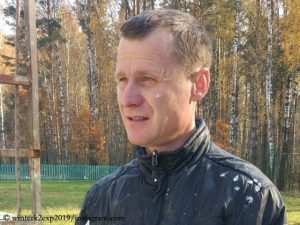 Pivtsov had only used a breathing mask on his descent from Mount Everest, because he had been not doing well. 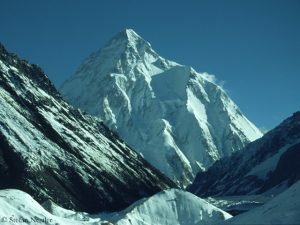 Pivtsov’s team wants to make the first winter ascent of K2 without bottled oxygen. Only for possible emergencies, oxygen is in the luggage. Is Alex Txikon coming, too? Maybe Artem Brown meets an old acquaintance on K2. 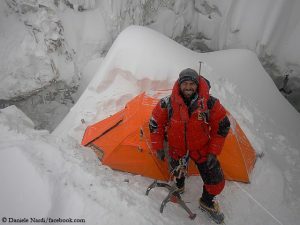 The Spaniard Alex Txikon was also granted a climbing permit for this winter by the Pakistani government for the 8,611 meters high mountain in the Karakoram. 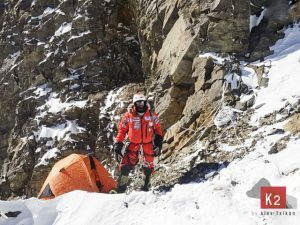 Txikon, who failed on Mount Everest in the past two winters, has not yet specified whether he will really use his K2 permit. Brown and Txikon, together with the Russians Denis Urubko and Dmitrii Sinev and the Polish Adam Bielecki, had opened a new route variant via the north face of the eight-thousander Kangchenjunga in spring 2014. Urubko had been the only one of the team to reach the summit at 8,586 meters. P.S. 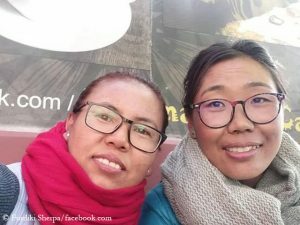 : The members of the international K2 winter expedition communicate via Instagram:@winterk2exp2019.